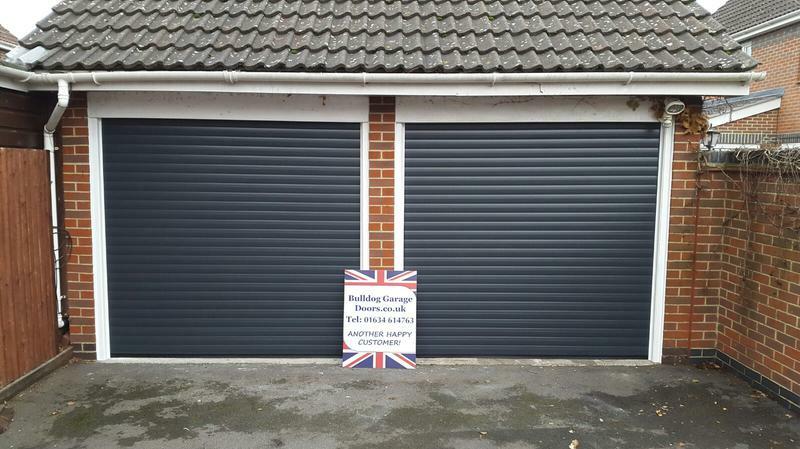 Garage Door Installers in Gillingham, ME7 3JQ. Covering Kent, Essex, Surrey, Sussex and all surrounding areas. 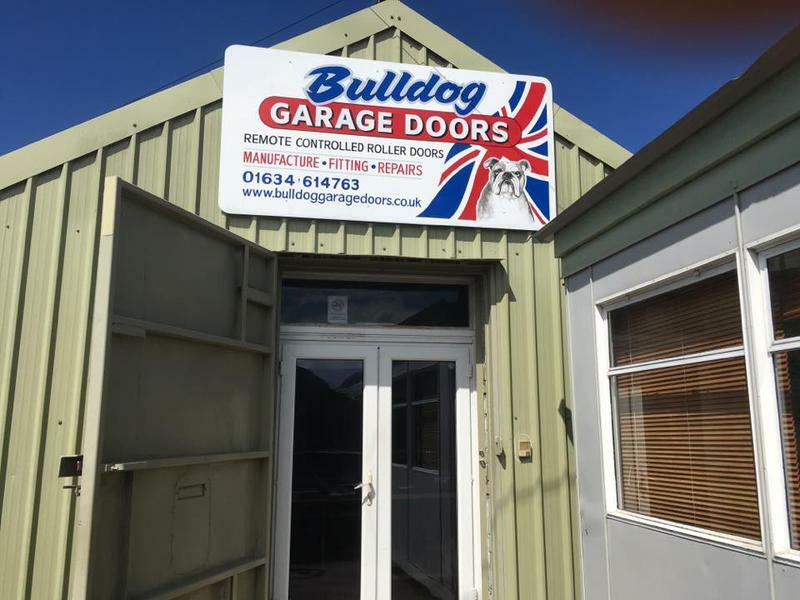 Bulldog Garage Doors are a well established, reliable, trustworthy family run company with over seven years' experience, specialising in garage door installations and suppliers. 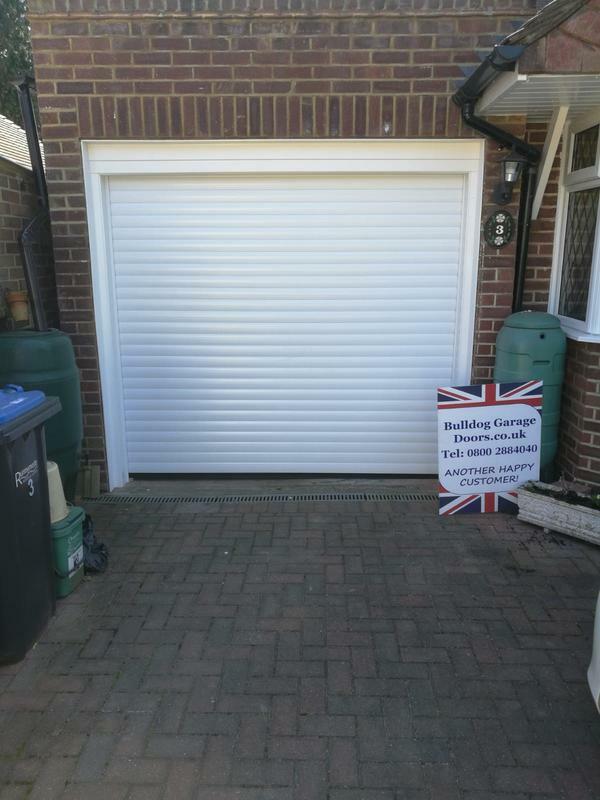 We are based in Kent and cover Kent, Essex, Surrey, Sussex and all surrounding areas. We are totally committed to our customers to offer a top quality service. Our excellent reputation and long list of satisfied clients attest to our superior craftsmanship, attention to detail, clear communication, honesty and integrity. 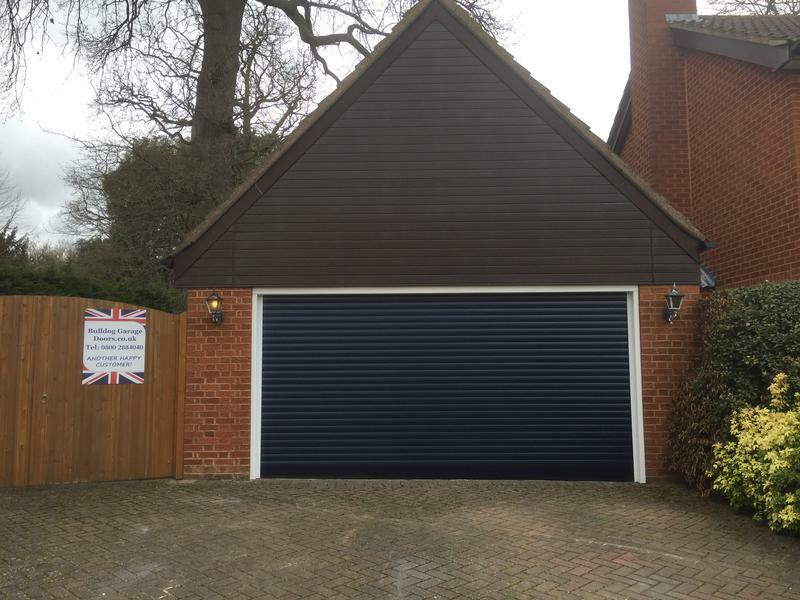 We designed our electric remote controlled garage doors after extensive research revealed what users of remote controlled garage doors really wanted. 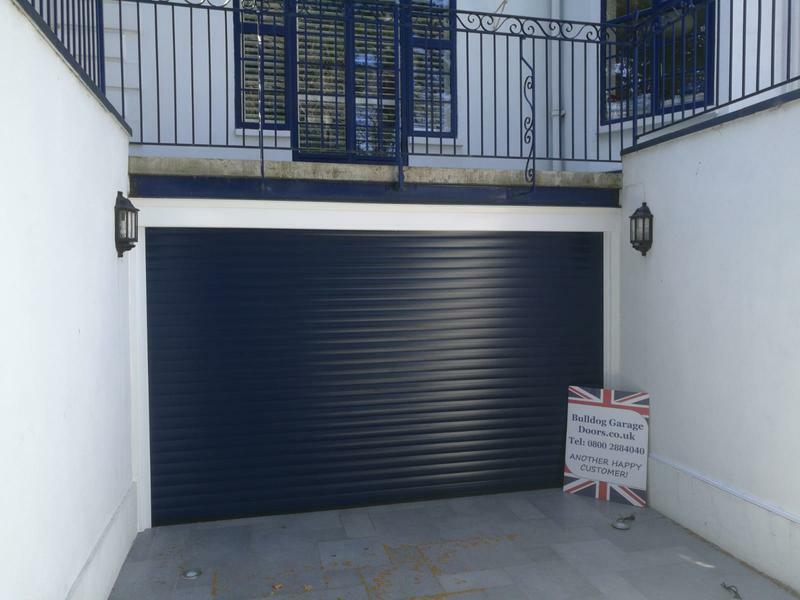 Every high security automatic garage door is tailor made to your exact specifications and will be fitted by our team of experts. Automatic operation can be opened and closed from the comfort and safety of your car. As the door rolls up, internal lights can be activated for added security and remain on as you park your car and close the door. The automatic locking system eliminates the need for additional keys. There are no handles or protrusions on the exterior of the door which could aid unwanted entry attempt. 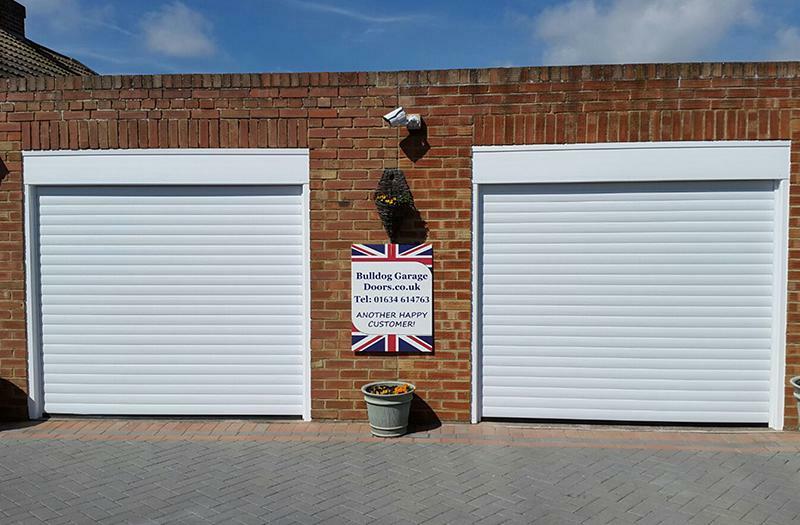 If your garage is attached to your house, this is a valuable extra security. Guide rollers ensure smooth and quick operation with no visible springs or levers. 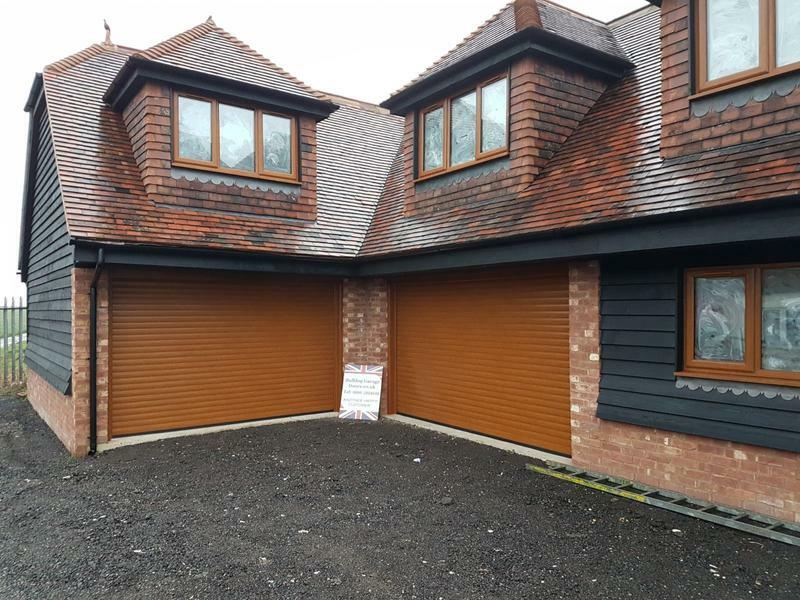 No gaps ensure excellent weatherproofing keeping your garage warm. It can be manually opened in the event of power failure. When the door is opening and closing it does not swing outwards and has separate up and down buttons for additional safety. 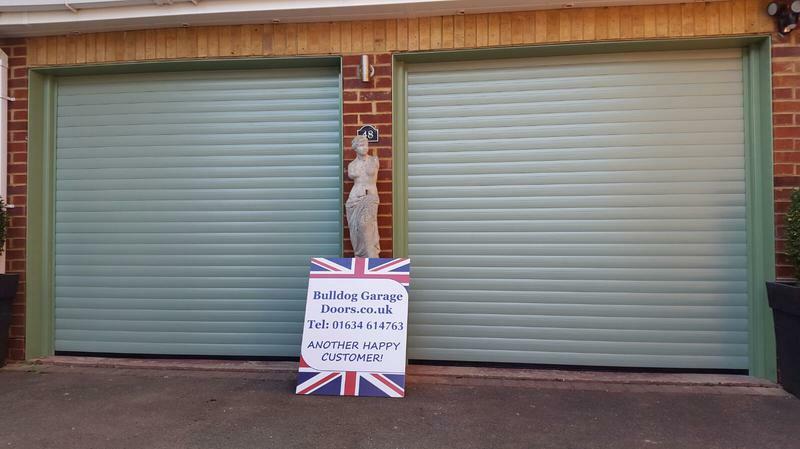 Thanks to Bulldogs precision engineering, you can look forward to a lifetime of trouble free service from your remote controlled garage door. We offer free non-obligatory quotes and estimates. Please contact us today to discuss your requirements. 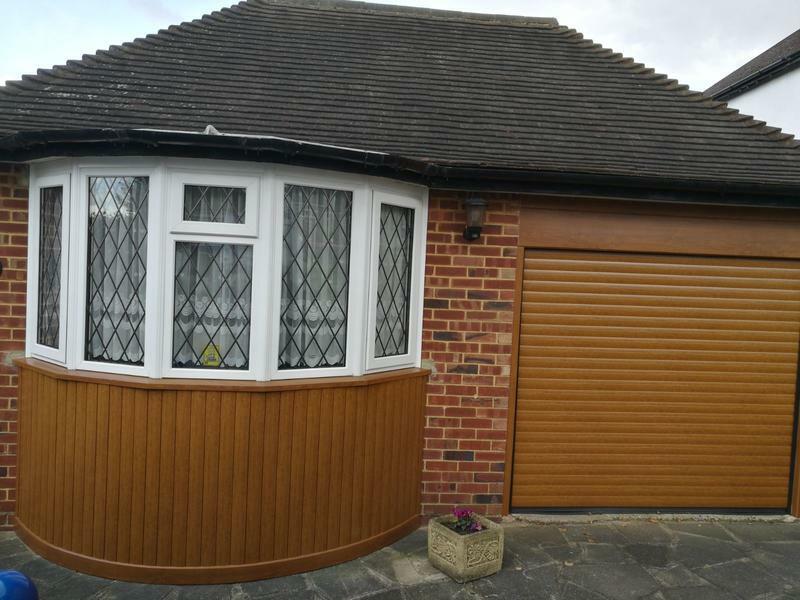 Image 2 - These doors are our "Golden Oak" wood effect range. 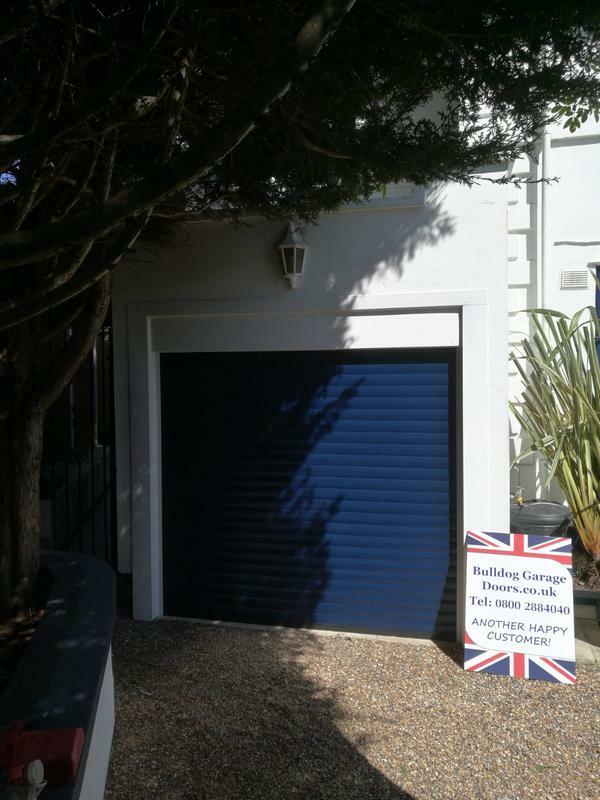 "Removal of old garage door, fitted a roller door, a very professional job." "Wonderful lads came early and got the job done well. Absolutely ecstatic with the job would highly recommend, clean and tidy too." 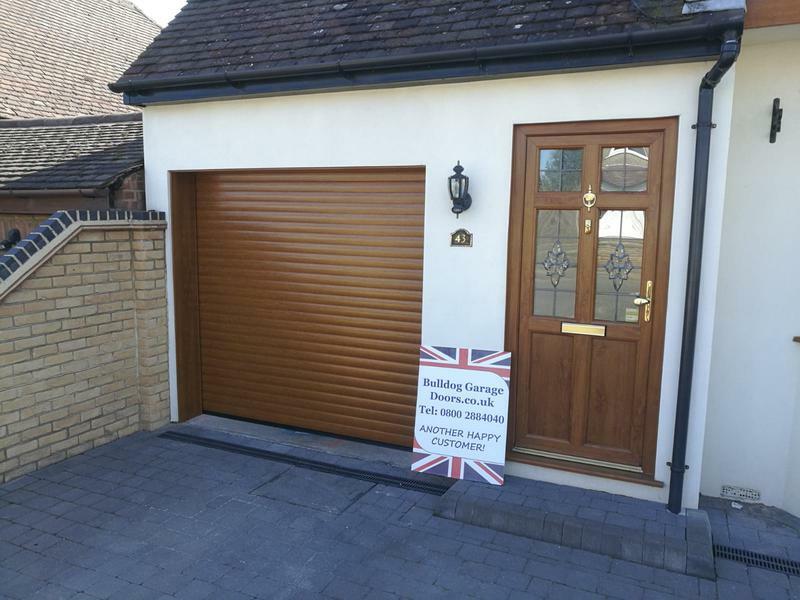 "Arrived on time and did a first class job. All staff were friendly." "Good quality product. Neat and tidy work. Would recommend."